Connect timeBuzzer to other tools and sell your connector to customers. Integrate timeBuzzer into your software solution and offer your customers the Buzzer experience. We offer support with know-how and help you to build a perfect product. You have your own ideas? 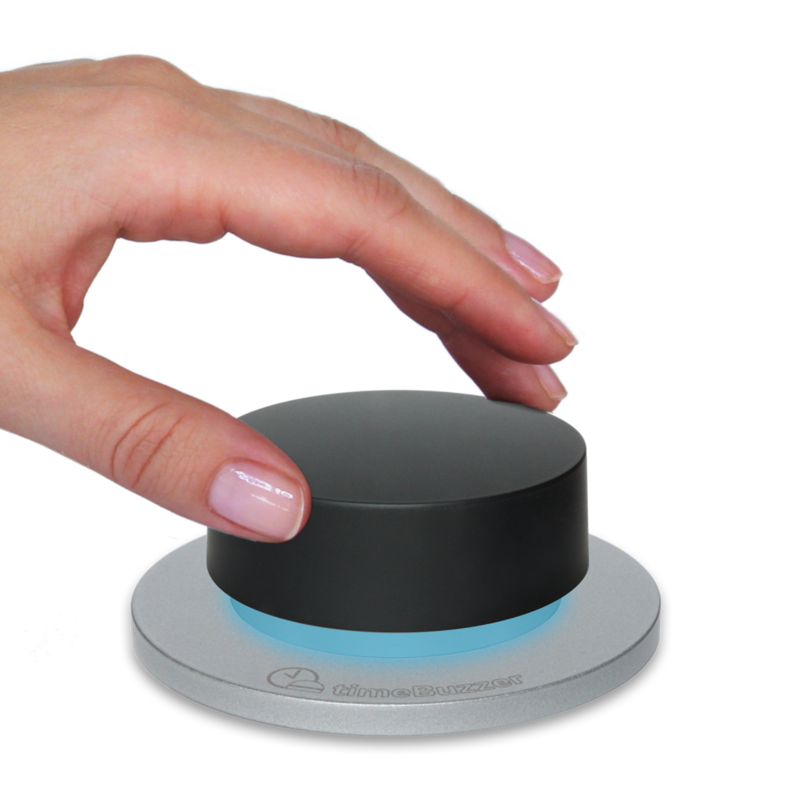 Create your own application and use the Buzzer as beautiful and handy input device. We offer libraries in C# and Java. You can use all features of the Buzzer: touch sensor, push, turn, multi-color LED.